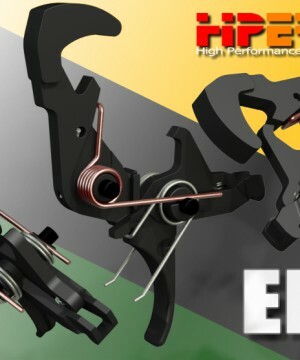 Order these springs to convert your HIPERTOUCH 24 series FCG to run 7.62×39 RU ammunition. 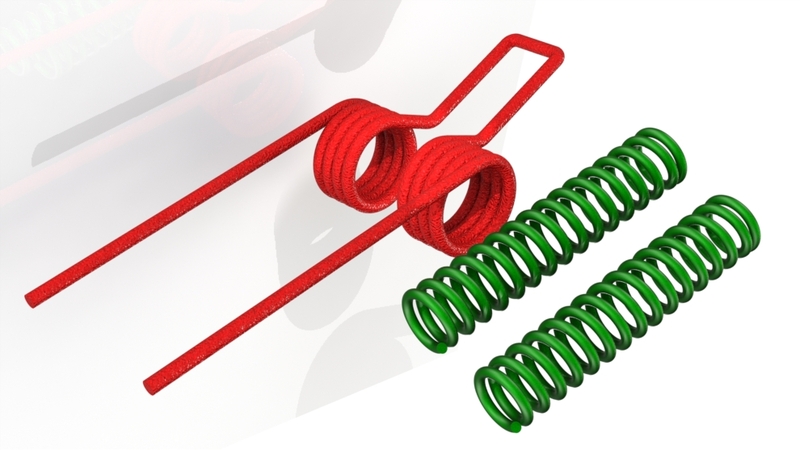 Sold as a three srpring set: a heavy Red colored hammer spring and a heavy Green pair of toggle springs. The hammer will now strike hard primers very hard. 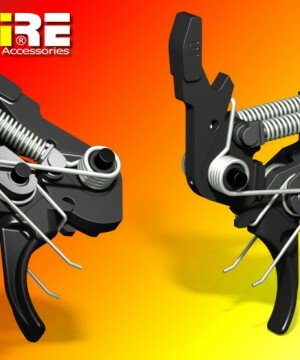 The trigger pull weight of this spring combination is approximately 3.9 lbs. 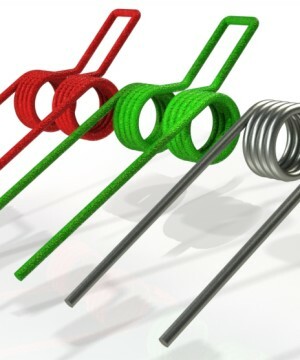 These springs should not be mix-n-match installed with any of the other 24 series springs. SKU: EMAIL FOR PRICING AND AVAILABILITY. 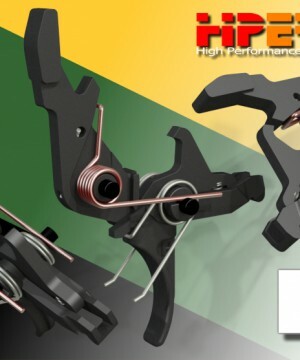 Categories: HIPERFIRE®, Spare Parts.